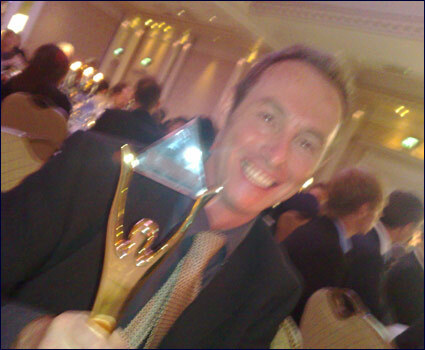 The International Business Awards (the Stevies) were held in Dublin on 8 September 2008. This site was named "best public information production". Professor Chris Rudd, a pro vice-chancellor at the University of Nottingham, picked up the award along with Test Tube creator Brady Haran.